Focus Home Interactive and Saber Interactive today announced that Spintires: MudRunner – American Wilds is out now on Nintendo Switch. Spintires: MudRunner brings realistic physics, real trucks, and tons of mud to the Nintendo Switch. Drive stunningly recreated vehicles through the deadly, treacherous wilds of Russia’s cold climes and the rough lands of the United States, battling natural forces and your own bravery to deliver cargo and make a living in some of the harshest environments in the world. 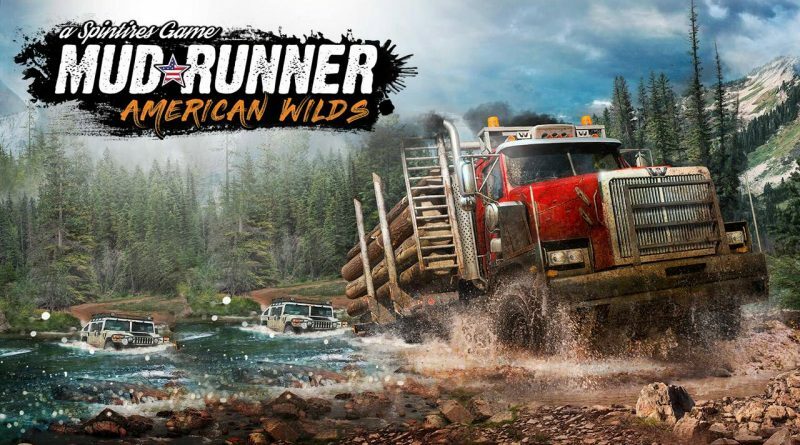 Spintires: MudRunner – American Wilds on Nintendo Switch is the ultimate offroad experience, featuring 33 heavy vehicles including renowned brands like Ford, Chevrolet, Western Star, and many more. Over 60 add-ons, 10 sandbox maps, and 11 challenge maps mean hours of entertainment armed with your compass, winch, and driving skills. Go solo or join up to three others in online coop multiplayer.